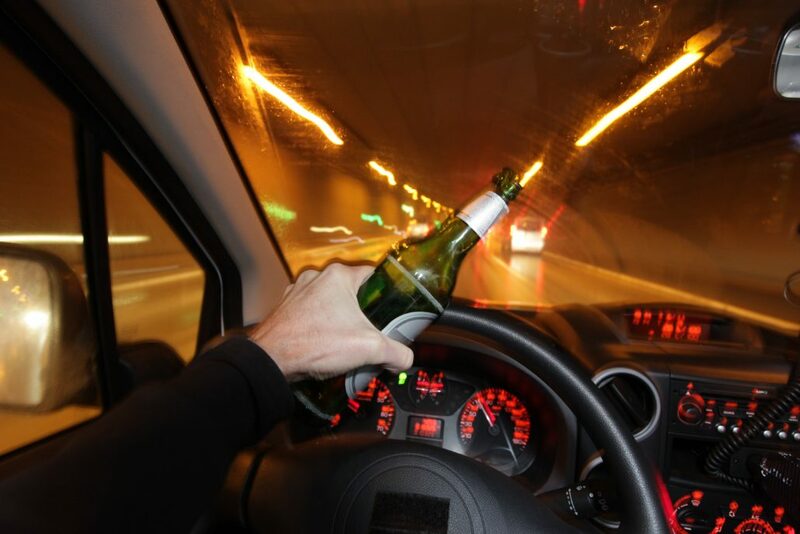 As a drunk driving lawyer in Conyers, Michael has seen a great amount of cases that could have been avoided, and lives that could have been spared, had people be educated and aware of all the things they can learn about drunk drivers. We want to share some information with you so you can attempt to save a life in the future. You probably haven’t even realized how many times you are in the position to notify police about someone who is a potential danger to be behind a wheel. As a citizen, it is your duty to notify police if you think that you may be watching someone who is drunk getting ready to drive. If you are out at dinner and notice that someone has been drinking a great deal and they seem to be looking for their keys and walking towards their car, you should take it as your responsibility to notify police before they cause an accident. If you are driving along side of someone who you think may be intoxicated it is best to get right on your phone and dial 911. You will be connected to an operator who will help locate where you are at. There are often times police within close proximity to you that can reroute and come and find the car that you are mentioning. The operate may ask you to stay on the line with her and follow the vehicle so they do not lose them. It is important that you think about your safety during this situation and follow at a very safe distance. If the driver is in fact intoxicated, you never know where they may end up on the road. There are going to be other times when you are concerned about an intoxicated person getting behind the wheel. If it is someone you know it is always best to approach them and try and get their keys from them. Remember to think about your safety during the process, but also be proactive. If you are not able to get their keys notify policy, and try and keep track of them so you can help police find them if needed. While no one ever likes to be the person to hurt someone else’s life and reputation, drunk driving is not something that can be ignored. It is your civic duty to help keep the people around you safe. If you think you may be witnessing someone who is putting others lives at risk, you need to do the right thing and contact authorities. You are welcome to stay anonymous. Do not allow your fear of making someone’s night bad risk the life of someone else who the drunk driver may come into contact if they continue to drive behind the wheel. Drunk driving kills many people all over the world every year. With the help of people being proactive, we can start to slowly shrink the number of accidents that are caused by a drunk driver.